Announcing Season 2 Sixes, $248 Prize Pool! 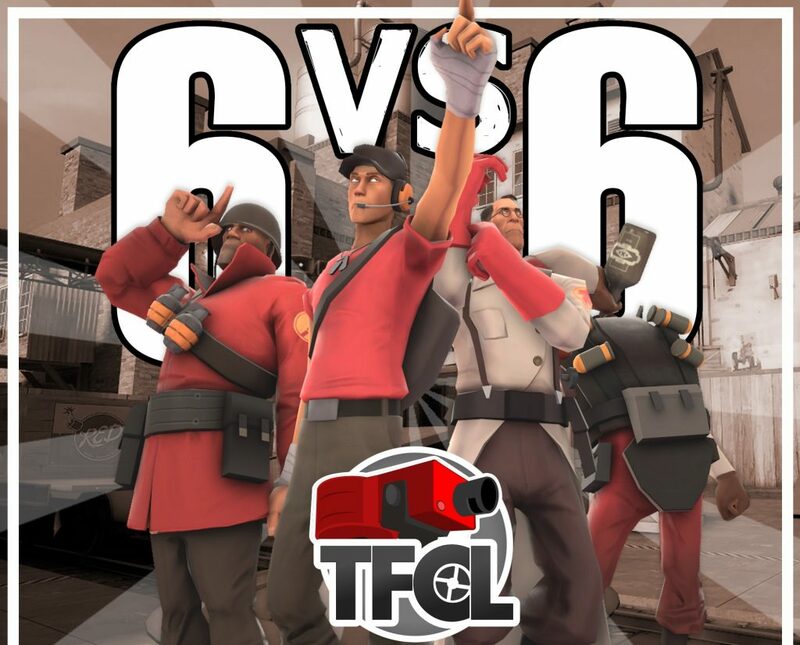 We’re proud to announce our second official 6v6 season! This season will have medals, a prize pool, and a single division. 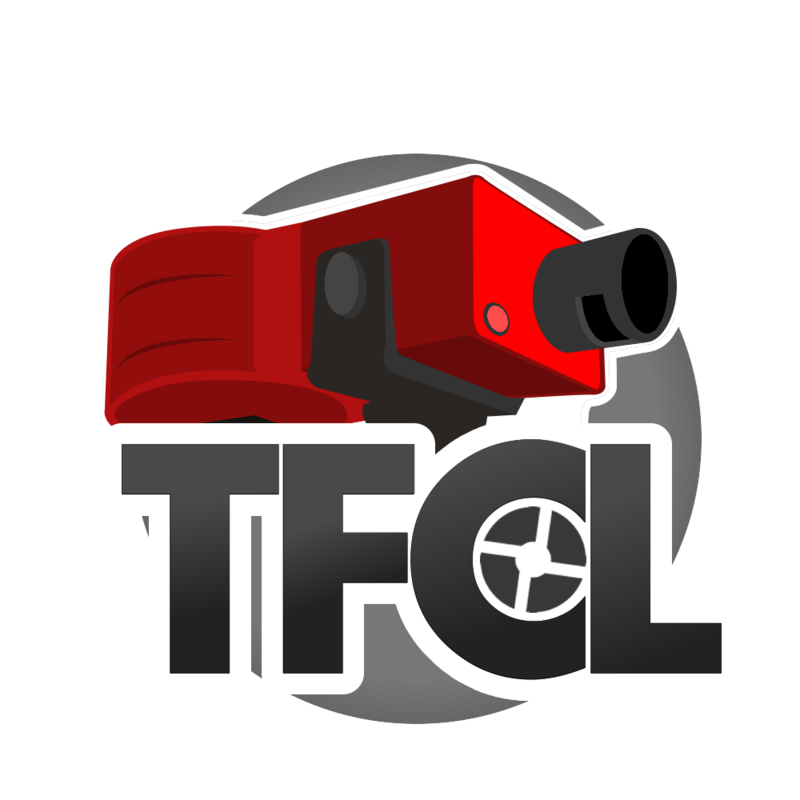 It will consist of 8 regular season rounds + a 16 team double elimination playoff.